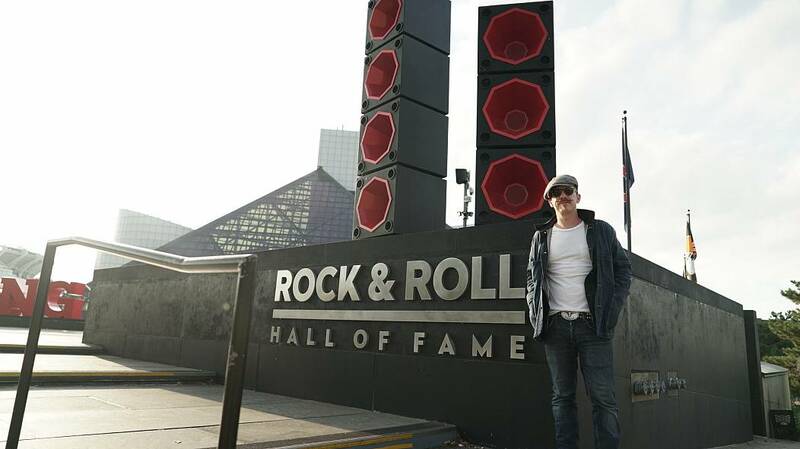 Acclaimed Northern-Irish singer-songwriter Foy Vance has been travelling around the USA to discover the best music, food and culture the United States has to offer. 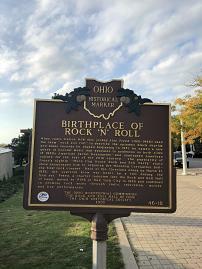 His epic musical journey began on the shores of the Great Lakes in Cleveland, Ohio, in the cradle of rock’n’roll. Cleveland, is widely accepted as the home of ‘rock n roll’. Back in the 1950s, observing the growing popularity of rhythm and blues, local record store owner Leo Mintz convinced Alan Freed, the host of a WJW Radio classical music programme, to give over three hours each week to the genre. It was Freed who is credited with coining the term “rock’n’roll”. He was also one of the people who put together the Moondog Coronation Ball, now considered the first ever rock‘n’roll concert. Yet behind the city’s rock’n’roll legends stands an up-beat, down-to-earth city that prides itself on never having been mainstream, but never having meant to be either. Cleveland’s fortunes were historically wedded to oil. It was thanks to the world’s largest oil refinery that it became, in 1920, the fifth largest city in the US. However, as industry changed Cleveland found itself home to a diverse range of businesses. “It seems that every shop in Cleveland is artisanal,” Foy observes: “it’s as if someone with incredible passion runs each and every business. There’s none of the homogeneity you find in other cities”. During his visit Foy took in some of Cleveland’s well-known attractions. Here’s a roundup of his top picks and a few additional not-to-miss destinations. 1. Even tourists who prefer to steer well clear of the beaten track won’t want to miss the Rock & Roll Hall of Fame. Foy was lost for words at several points: “I was blown away by Freddie King’s guitar, with the rust from his sweat on the strings. And Michael Jackson’s slip-on loafers are huge!” he reported. 2. Cleveland’s West Side Market is a major draw for tourists and locals alike. With over 100 food stalls selling ingredients and fully-prepared meals inspired by traditions from around the globe, this market really does have something for everyone. 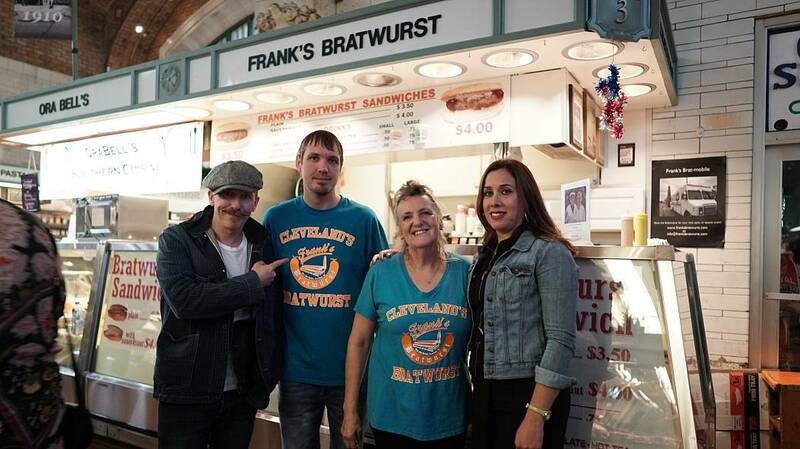 Foy loved Frank’s Bratwurst, now in its third generation. 3. The Grog Shop. A music venue with “killer energy”, this 26-year-old Cleveland rock club on Coventry Road has been an obligatory stop for every famous band on its way up. “I’d love to play there one day,” Foy says: “it’s so raw, with no airs and graces”. 4. At Shaker Square Cinemas you can catch a film in the beautiful art-deco surroundings designed by John Eberson for Warner Brothers and completed in 1937. The original auditorium, known as the “house of curves” seated 1,500: now there are six screens. 5. The Superelectric Pinball Parlour is at the heart of Cleveland’s Gordon Square Arts District in the Detroit Shoreway area. It has purchased and restored over 80 vintage games, which sit alongside the latest editions for visitors to play on. Cleveland, Ohio is the first stop for many acts on a US tour. Wander away from the Rock’n’Roll Hall of Fame and the big stadium gigs to discover Cleveland’s rich and quirky music scene. • “Fast Car” by Cleveland-born Tracy Chapman (1988). • “Hurt” by local band, the Nine Inch Nails (1994). • “Blue Skirt Waltz” by America’s Polka King, Frankie Yankovic, (1949). • Drum God was just 15 years’ old when he produced track #5 on Moneybagg Yo’s project #BetOnMe (2018). 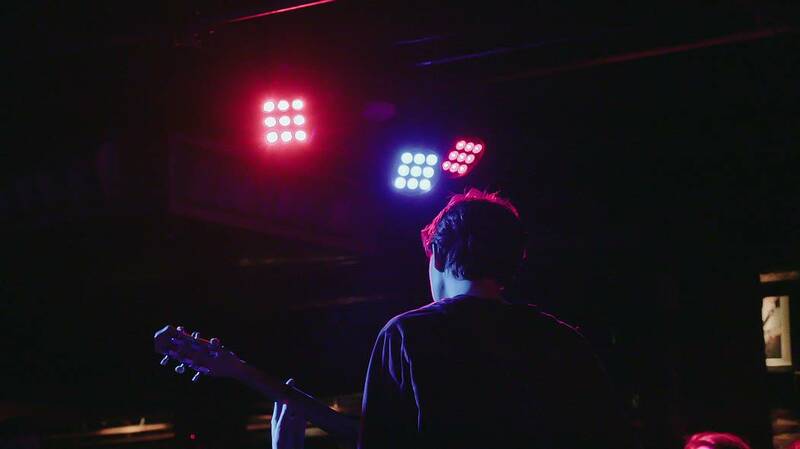 • Greta Kline is from New York, but it was her band, Frankie Cosmos, that blew Foy away when he heard them play in Cleveland. Try “Being Alive” (2018).